The AM Series high-efficiency water heaters provide you with a hot water system in a compact footprint and built-in redundancy. This unit delivers high reliability and durability with the scale-resistant heat exchanger, which increases your ROI and extends the life expectancy of your system. Standard Modbus controls will easily connect to an Energy Management or Building Automation System. 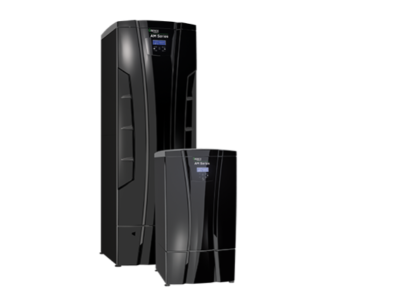 Read more about AERCO AM Series High-Efficiency Water Heaters. Ideal for laundries, schools, hotels, colleges and commercial buildings.